The Beauty Supply Summit is our mid-conference that's designed for attendees to connect with manufacturers, distributors, beauty supply owners and support services. 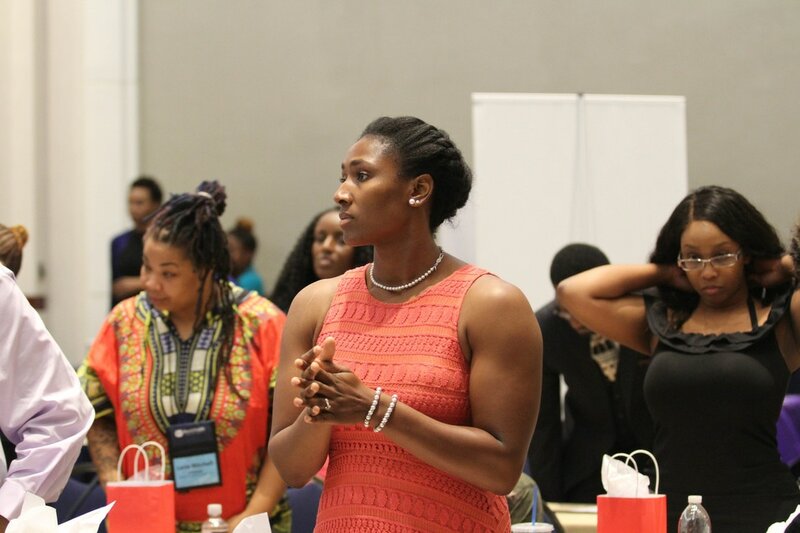 The summit consists of vendors, panel discussions and break-out training workshops geared at helping future and current beauty supply store owners. You can take advantage of early registration here.